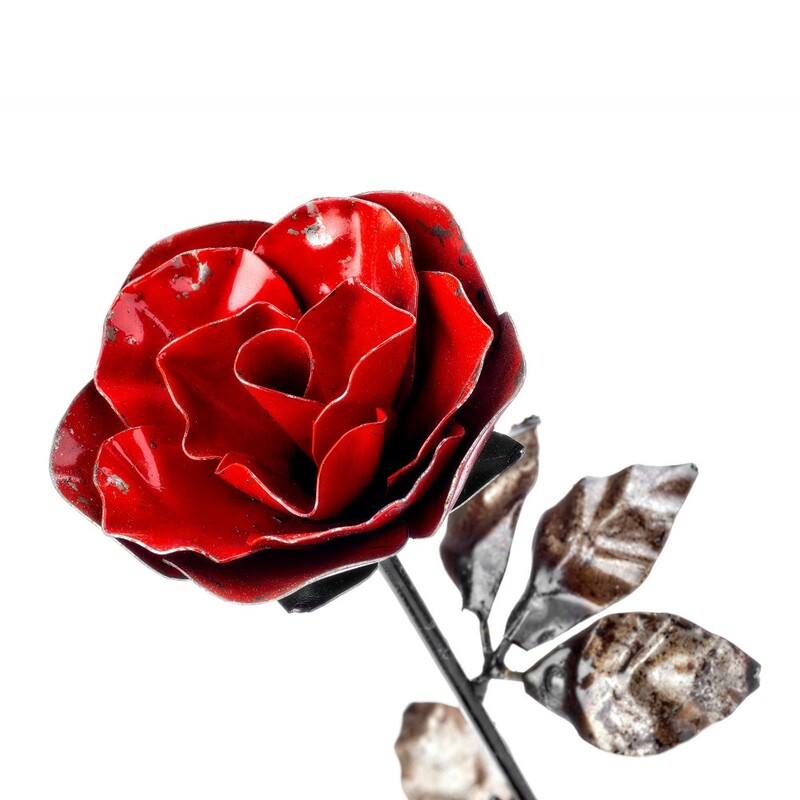 These stunning Roses make a perfect gift for any gardener. Please add a comment to your order to choose between the red or white roses. 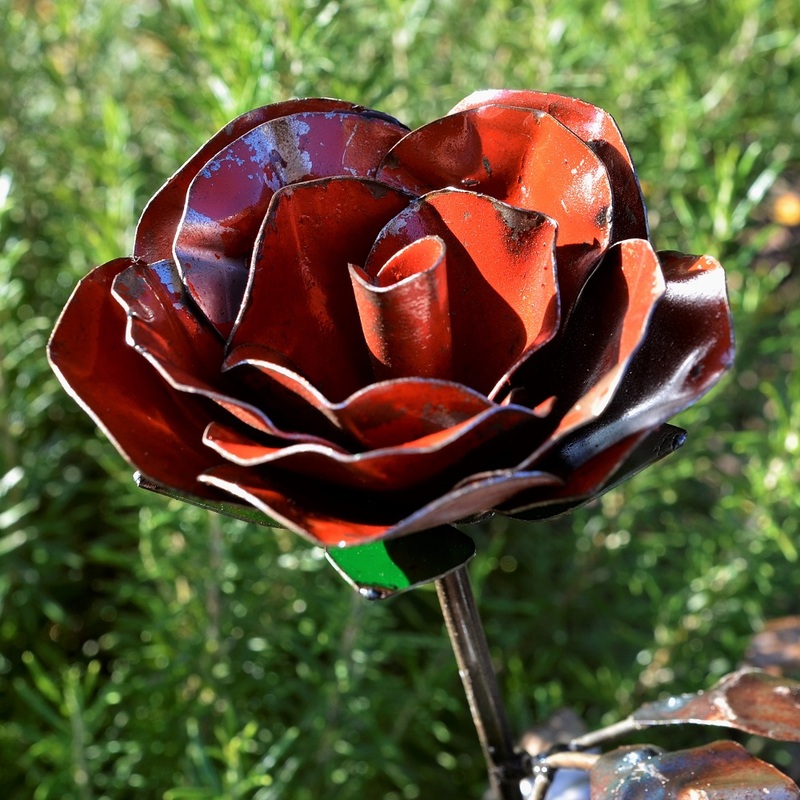 Created from reclaimed metal, our garden sculptures make stunning metal art features for the home and garden. Coated in a lacquer finish they can be left outside all year. Use a clear spray lacquer to maintain the finish as and when required.